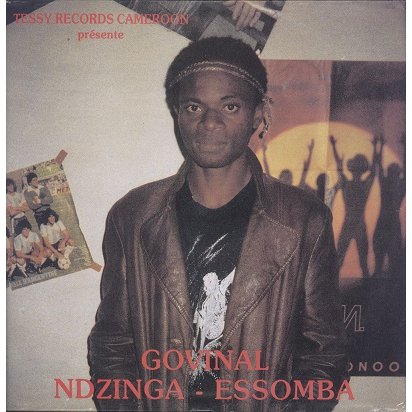 Rare album by Cameroonese artist Essomba Govy. Sukus, Bikutsi like tracks. French only release. Solid VG+ cover with light corner wear and some peeling of laminate at back. Record has no major defaults but plays with light surface noise.